I have the whole routine dialled now. It works like a well oiled machine. Wake up, breakfast, brew, chill for a couple hours, drive, another brew, warm up, walk, clips in, rest, warm up, redpoint, fall. This pattern has become all to familiar, almost to the point where I could do it all with my eyes shut. "Insanity is doing the same thing over and over again but expecting different results." It's funny, strange and some might argue totally insane, the lengths and stresses that we are prepared to go through to achieve success. What is even more bizarre is that everyone goes through the same thing when it comes to projecting. You have to really really want it, bend your mind to persevere and that is only really the tip of the iceberg. This season I have approached Kabaah with a much more relaxed and chilled attitude. Last year the pressure really began to get to me and the whole process started to become a little tedious at times. This year however I’ve come out of the winter stronger, which probably helped, but also I did my best to just keep that pressure at bay as much as possible and try not to stress too much. Basically just enjoy the climbing, and enjoy feeling strong on the rock. I found treating each session as just another training session super beneficial, even if I failed to reach my highpoint I knew my body was getting a decent workout and constantly getting fitter. Rocking up early at the crag Saturday morning I was a bit apprehensive about the conditions. The wind was blowing a gale again and I began to wish we'd left it till later in the day. My warm up went well and the usual routine kicked in. After sorting the clips on the head wall I lowered down and almost immediately decided that it would probably be wise to wait until after lunch, when the sun came round and the air temperature rose slightly. My weather reading skills had gotten fairly decent by this point and I knew what signs to look out for. However sitting in the cave, sheltering from the wind, my fingers were feeling good and my confidence started to grow that maybe it might be okay for a burn and almost without a second thought I was up throwing windmills and tying in under the route once more. The bottom went smooth as normal and was once again I shaking out at the rest before the crux. There was a good stiff breeze blowing across the wall and from there on everything just seemed to click. With warm blood flowing through my fingers I grabbed the holds perfectly, place my feet perfectly, stuck the flick move and easily made my way into the top flake, shaking out between the moves. 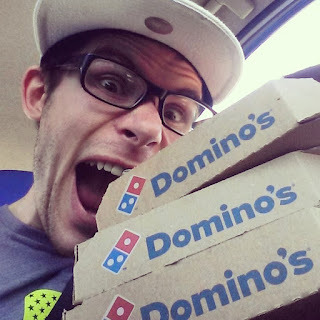 Suddenly my mind went crazy "You're gonna do this" and I realised this was my chance. I dug deep, real deep and boned down on the final two crimps with as much strength as I could muster. For a split second I had visions of dropping the move to the jug, but somehow managed to find that final bit of power and deep determination to make the final hard lunge and it was done. It was certainly a battle, probably the biggest mental and psychological battle of my life. I have never felt my emotions run like they did as I clipped the chains. Almost to the point I felt on the verge of tears! Which may sound silly but it meant a lot to me, not because of achieving a new grade, although I’m pretty pleased with that too, but because the whole struggle was finally over. It has taken a lot out of me, to the point that I have really felt like there was something missing in my life over the last few months. It is kind of hard to put into words to be honest but to finally be over that finish line is a special feeling. All those commutes to the crag, all those failed attempts, all that training over the winter, all those cold and wet morning drives to the wall to run laps on my circuits, and every press up and pull up had got me to this point, and it had ALL been totally worth it. While it might all sound a bit cliché and philosophical, this route and process has definitely taught me a lot about myself and I feel I’ve grown as a climber. Maybe not in how hard I can push my body, but more how hard I can push my mind. It came close to breaking my mental limits for sure but I know now more than ever before how to deal with situations, such as bad conditions and those days when you just don’t feel up to it. And I’ve learnt more about having patience, controlling the emotions and how much pressure my head is capable of holding. Waking up this morning though, knowing I never have to go through that particular routine again is an immense feeling. Until the next big project that is! But this chapter and almost drone like state of mind that I have been immersed in has now closed and I can sit here full of complete, utter relief with a big fat smile on my face. It has probably done the rounds by now but if you still haven't seen the latest video from Jon Clark that features some of my attempts at Kaabah last autumn, along with some strong action from other Peak lime locals, then check it out below. Even if you've watched it already, it's worth another viewing! Plenty of people have helped me over the last few months on this fun but often frustrating journey. But special thanks has to go out to Pete Clark and JC for all the moral support and time spent holding my ropes. Quite often Pete would come along to the crag just to offer some encouragement and his words were always a source of psyche when things were not going so well. I think it is extremely important to surround yourself with supportive, like minded and positive people in climbing. Pete is someone that certainly fits that bill! And of course a real big thank you again to my Dad for all of his belaying efforts and the countless hours spent hanging around while I rested between attempts. Without their help I'm sure it wouldn't have been possible, or at the very least 100% harder! Since last Saturday I have had a whole tonne of messages from friends and folk all around the world which is rather mind blowing. The power of the Internet these days is quite staggering. It really means a heck of a lot and I just wanted to mention how much I appreciate it all. Time to celebrate! Pizza night at The Walkers! My focus is now completely on my trip to Rodellar at the end of the month. It is going to be crazy hot but to be honest I am really looking forward to soaking up some blue skies and warm Spanish sunshine and checking out another new place. The rock formations look on another scale, with fantastic arches of all shapes n sizes and routes running up them left, right and centre. 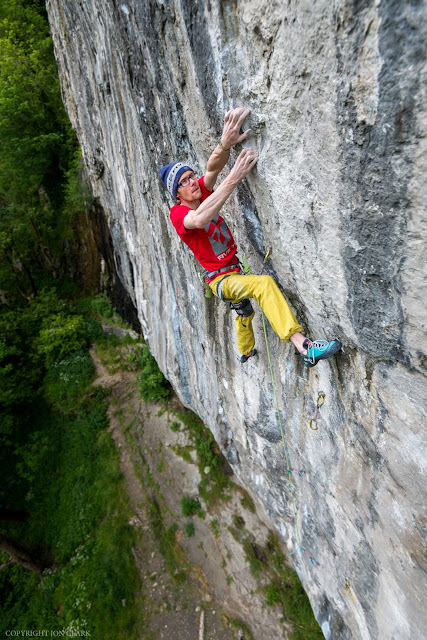 I'll be heading out with the strong youth Buster Martin who is on the comeback trail after a while out of the climbing scene. 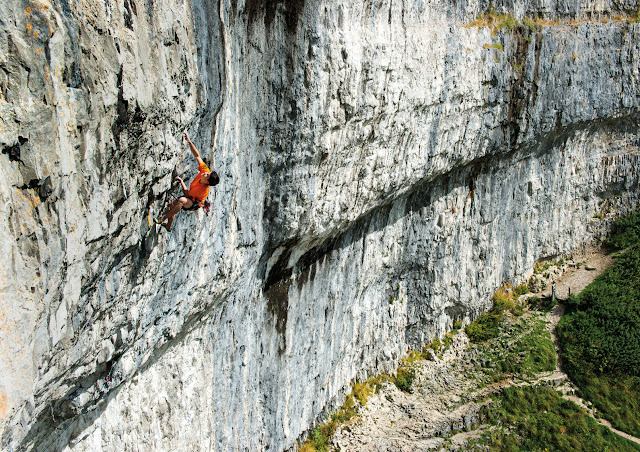 This kid climbed 8c at 16! He is a very motivated, strong individual and I am hugely looking forward to teaming up and climbing with the lad. Buster on his way to becoming the youngest Brit to climb 8c. This week has been huge in the climbing world to the point of it being hard to keep track of who's done what. The biggest news in the UK right now though is Ben Moon's ascent of Rainshadow at Malham. Incredible news that just made my weekend even more memorable. 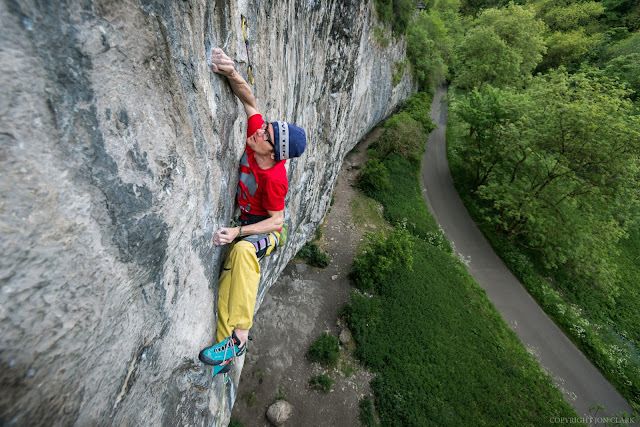 Climbing 9a, 25 years after doing the first ascent of Hubble, which is now recognised as the worlds first 9a, and almost at the age of 49, is in a whole league of its own. The words 'inspiring' and 'legend' are so often overused these days and their true meaning can be lost. However I think this achievement just about qualifies right...? In no other sport would something like this be possible. 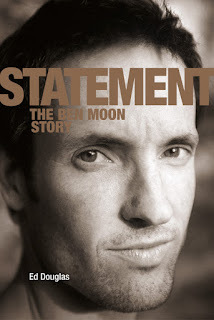 I saw a comment on UKC which put it into context quite nicely, about how what Ben has achieved is the equivalent of Usain Bolt running a record time in the 100m in 2034 or someone like John McEnroe winning Wimbledon this year. It just emphasises something that we all know but even more so, particularly to non-climbers, that climbing really is such a unique sport. Exciting times! "Life is very precious, live healthy, train hard, climb harder."